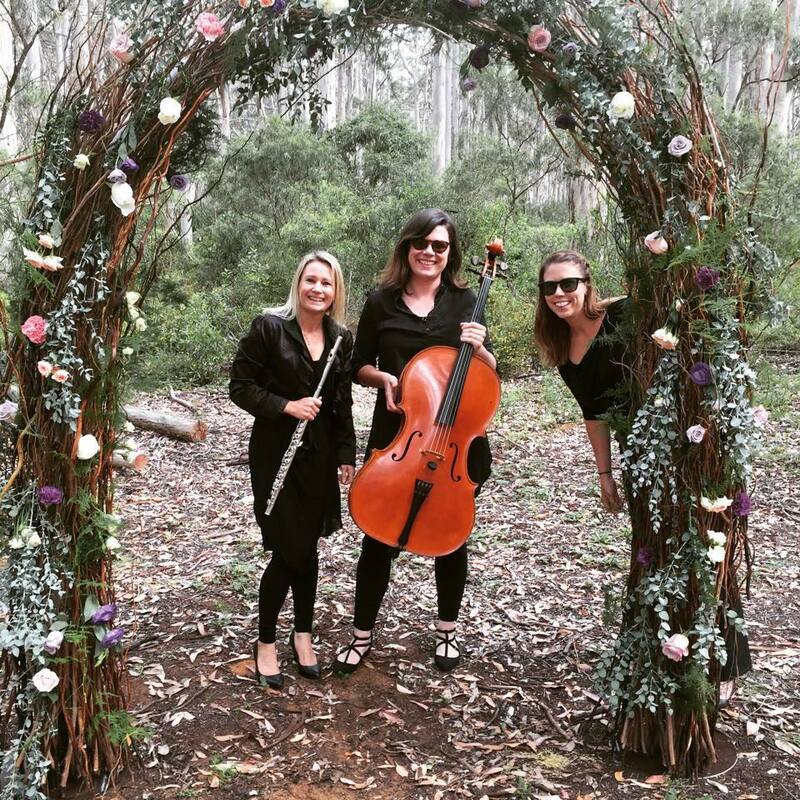 Les Trois Amies is a Flute, Violin & Cello trio formed in 1996 initially by schoolfriends, and has become very well known and loved in Perth for exquisite professional performances and classical wedding music. 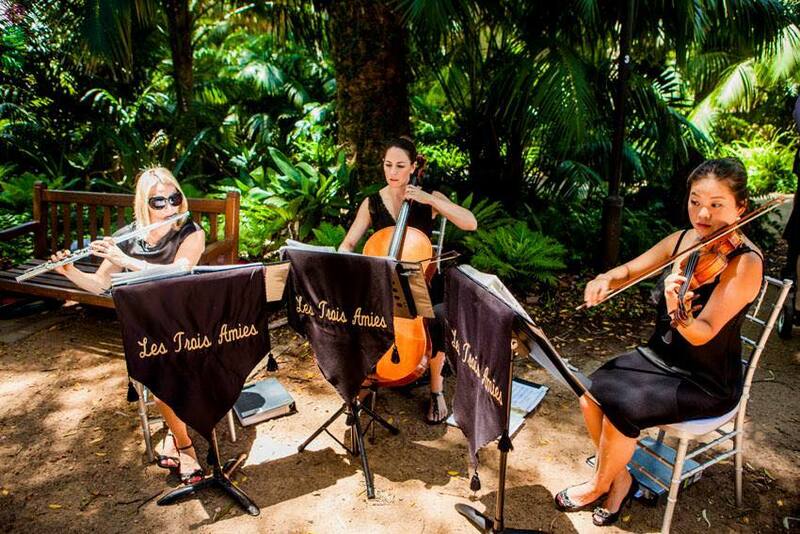 Les Trois Amies was recently voted one of the Top 5 Finalists in Australia for Best Ceremony Music Supplier 2015, in ABIA's Designer of Dreams awards, held at the Palazzo Versace Hotel on the Gold Coast. 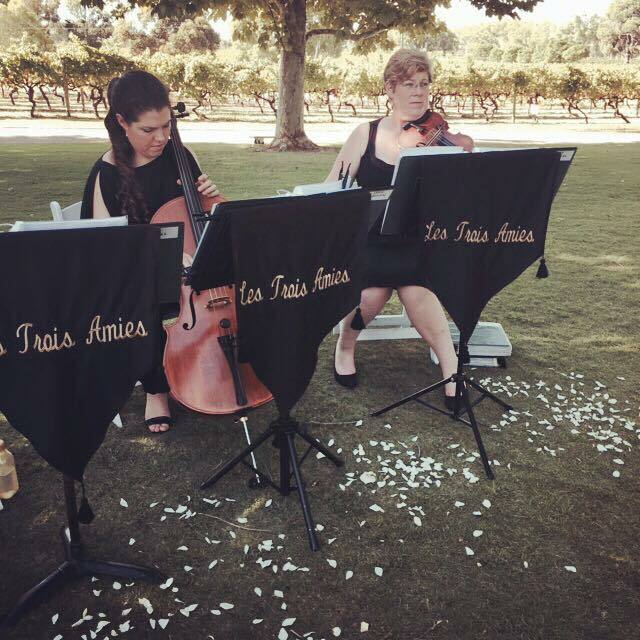 Les Trois Amies has been awarded Best Ceremony Music Supplier in Western Australia for 2011, 2012, 2013 and 2014 in the Australian Bridal Industry Academy awards. 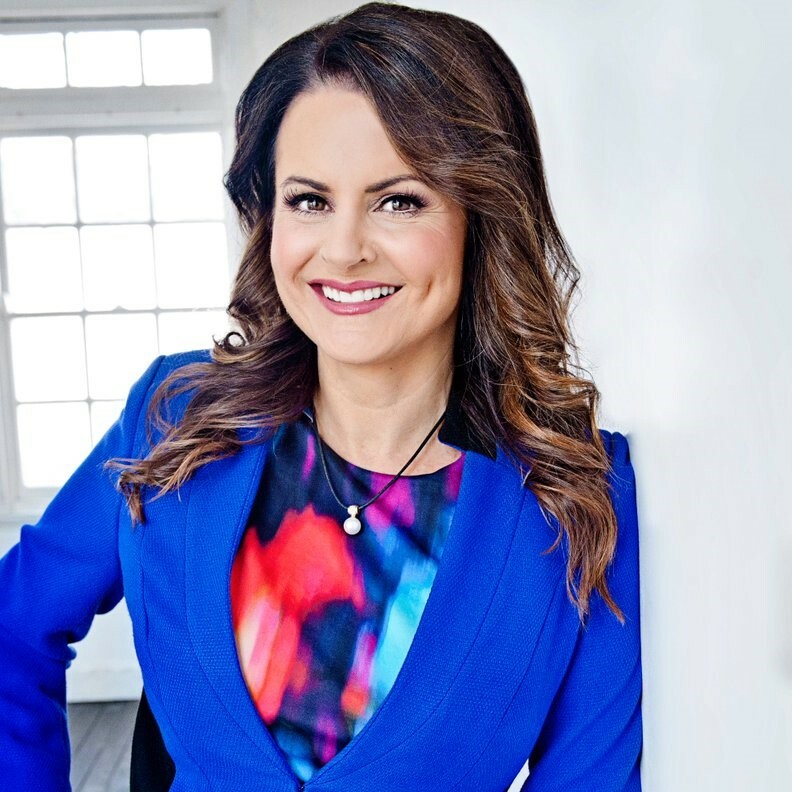 This award was the result of ratings by past bridal couples on Product, Attitude, Value and Service. 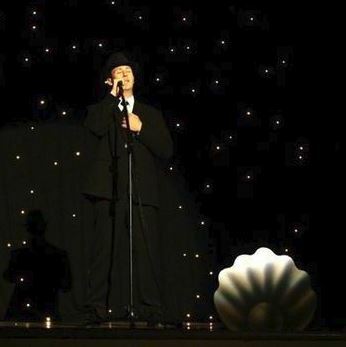 Impress and entertain your clients and guests with live musical entertainment. 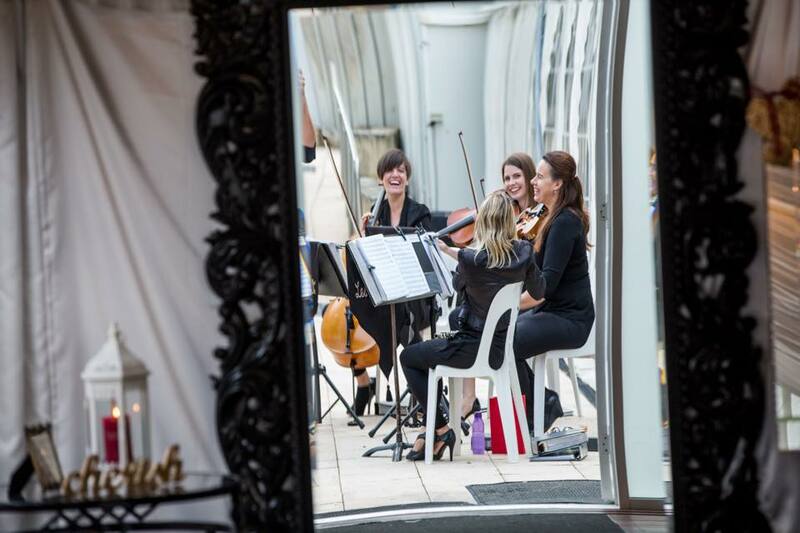 Les Trois Amies will enhance any corporate event with the performance of beautiful classical and contemporary music, by Perth's most talented, professional musicians. 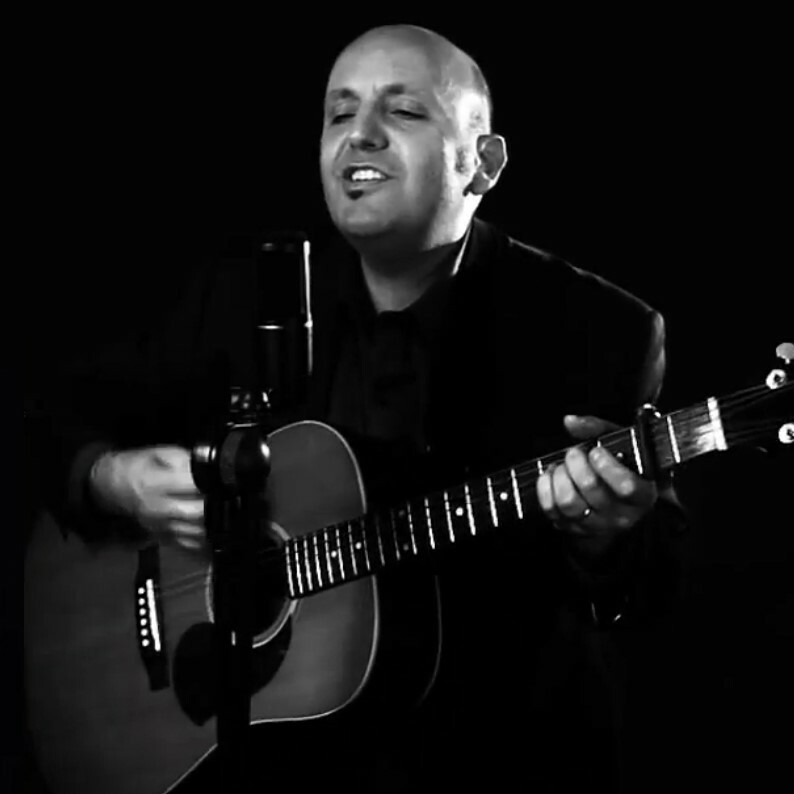 The acoustic music of Les Trois Amies will not overpower conversation, but rather add to the ambience of the occasion. 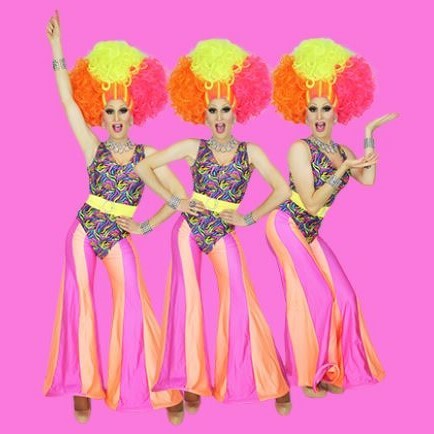 To make even more of an impact, another option is for Les Trois Amies to perform showpiece items as a special feature of a presentation or function. 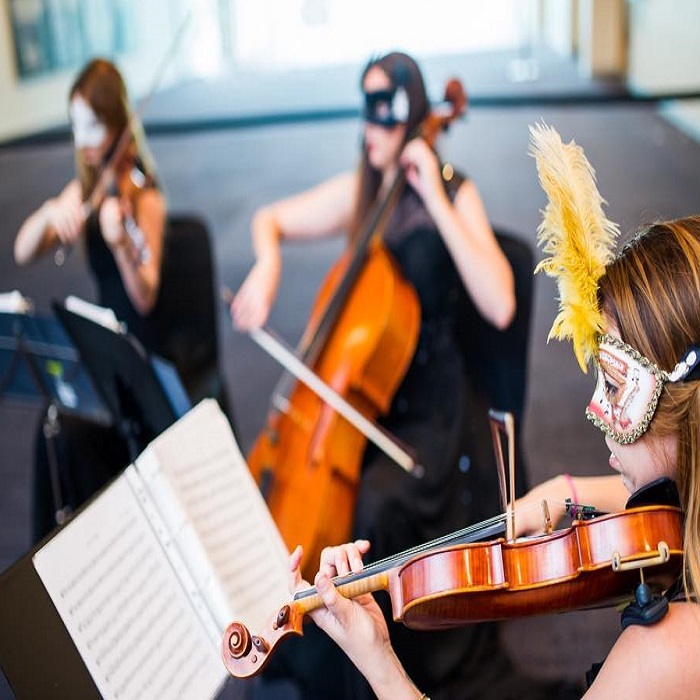 In the past, Les Trois Amies has provided entertainment for such organisations as the Royal Automobile Club of Western Australia, Linney's (and wore some of the jewellery! 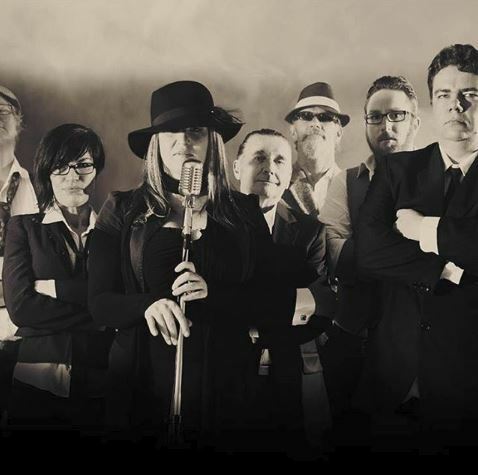 ), Qantas, Australian Institute of Building, Hettich, Stockland, Rio Tinto, Fluor, Moet & Chandon, ANZ Bank, Edith Cowan University, Curtin University, Canning College, WA Planning Commission, WA Legislative Assembly, TAFE WA, City of Wanneroo, Pfizer Ltd, Lotterywest, Whiteman Park, Insurance Commission of Western Australia, Sealcorp, the Royal Australian Navy, Minerals Council of WA, Woodside, Sparke Helmore Lawyers, Manheim Fowles, Rotary WA, Michael Hill Jewellers, ING Australia (now OnePath), Veranda Home & Garden, and the Australia Day Council of WA at Perth's premier function venues. 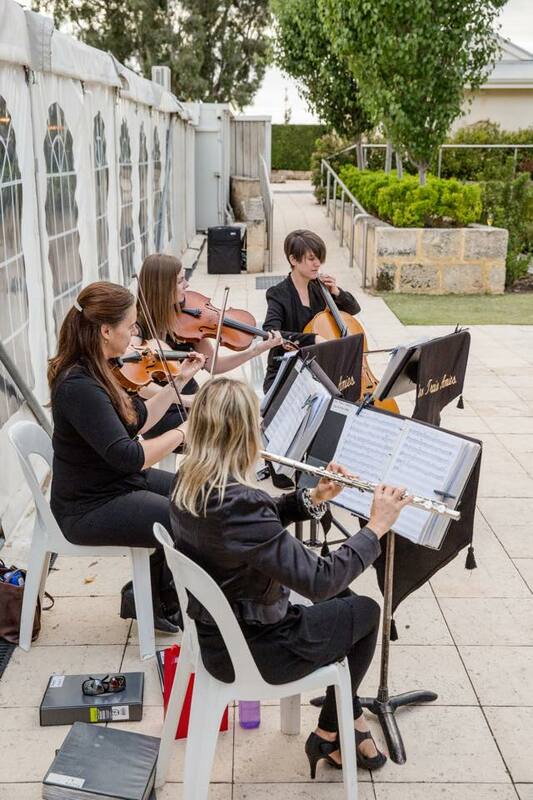 Function venues such as Sandalford Winery, Burswood Hotel, Fraser's Restaurant, Observation City, Duxton Hotel,The Vines Resort, Tradewinds Hotel & Parmelia Hilton Hotel often hire Les Trois Amies for their corporate clients, as do entertainment agencies like Perth Professional Entertainment Services. 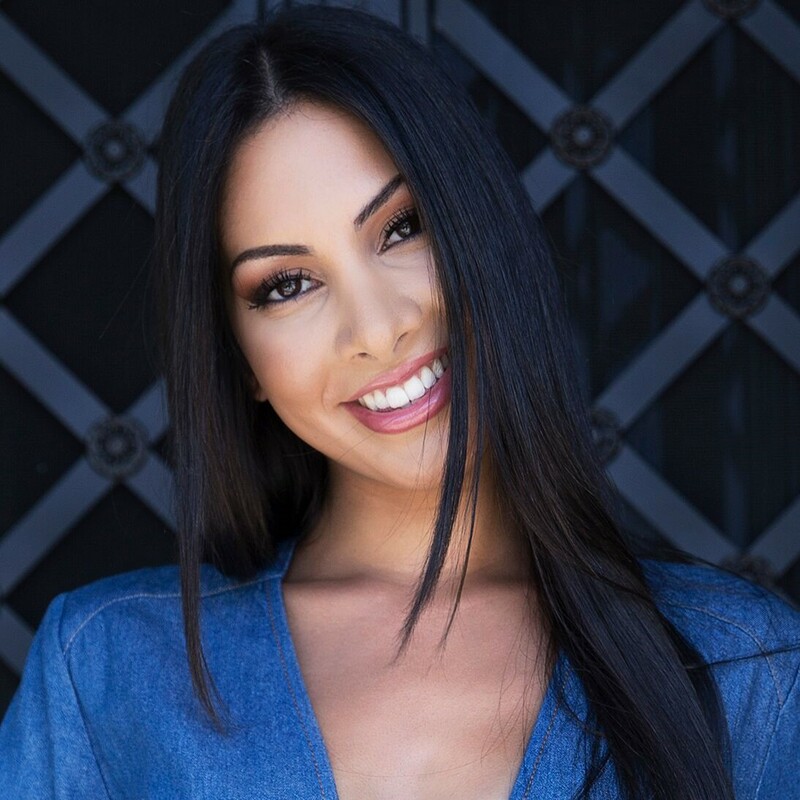 Les Trois Amies has also performed at events like the Gold Plate Awards, WA Fashion Week, Spring In The Valley Media Launch, Channel 31 Launch, art exhibition openings, and travelled as far as Karratha and Margaret River to perform.